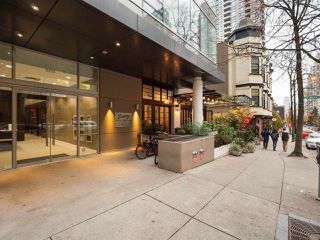 Welcome to the Beasley, a superb building located in the heart of Downtown. 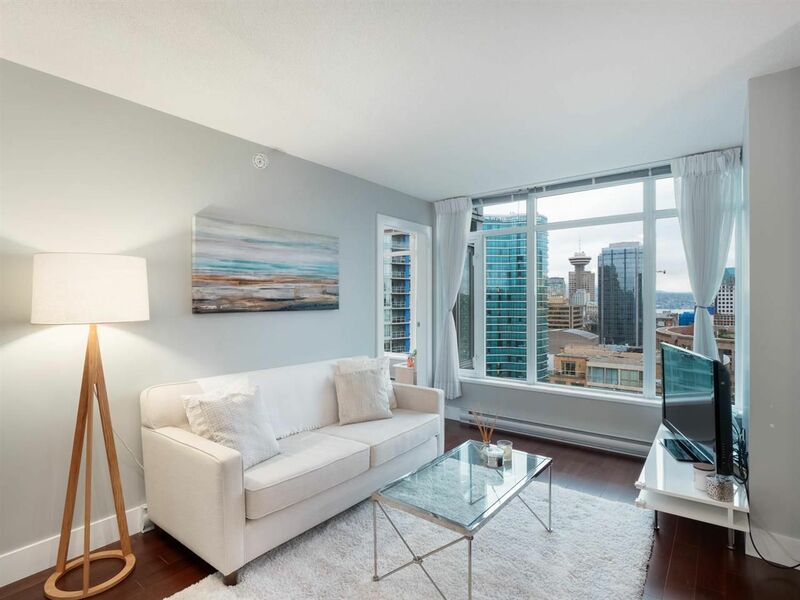 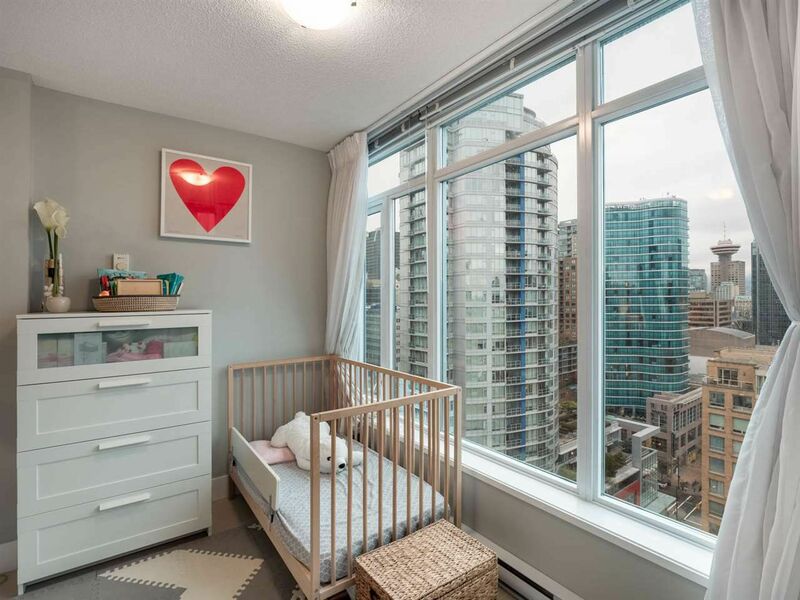 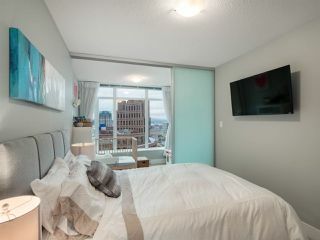 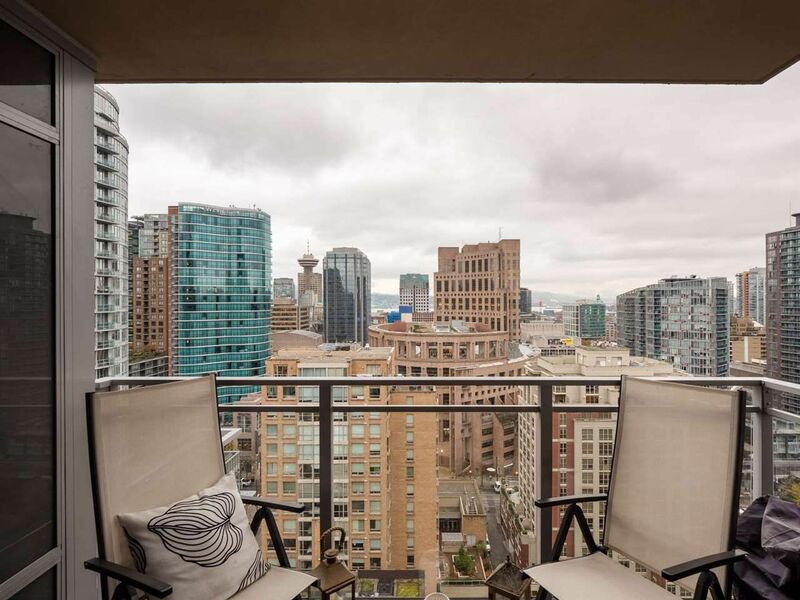 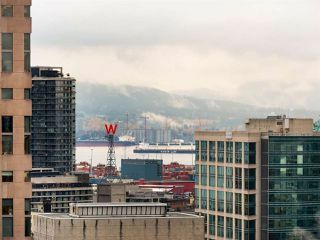 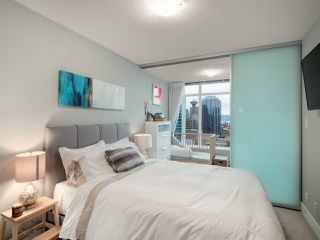 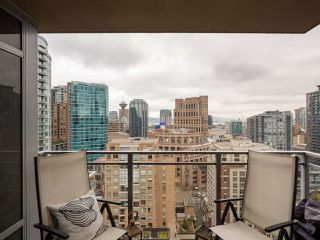 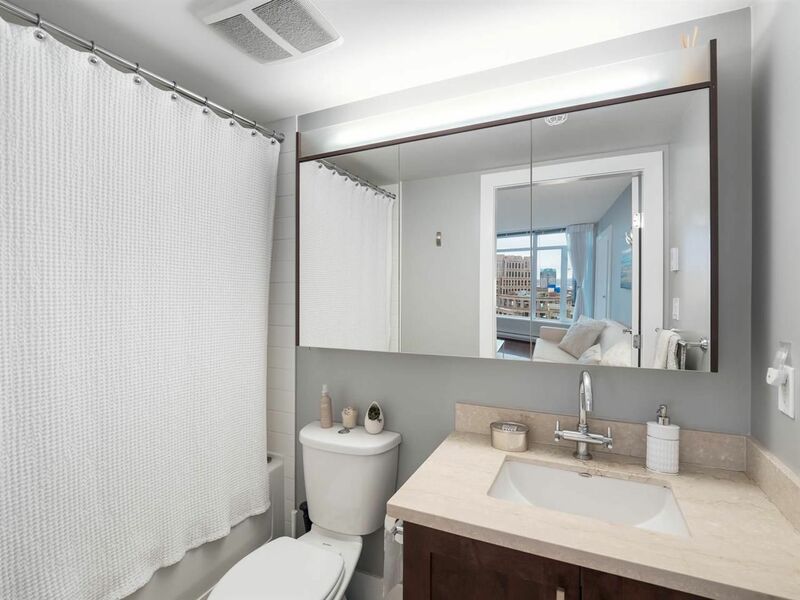 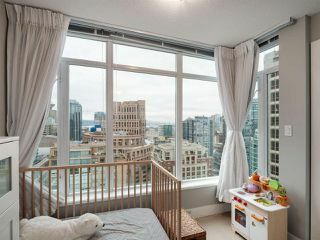 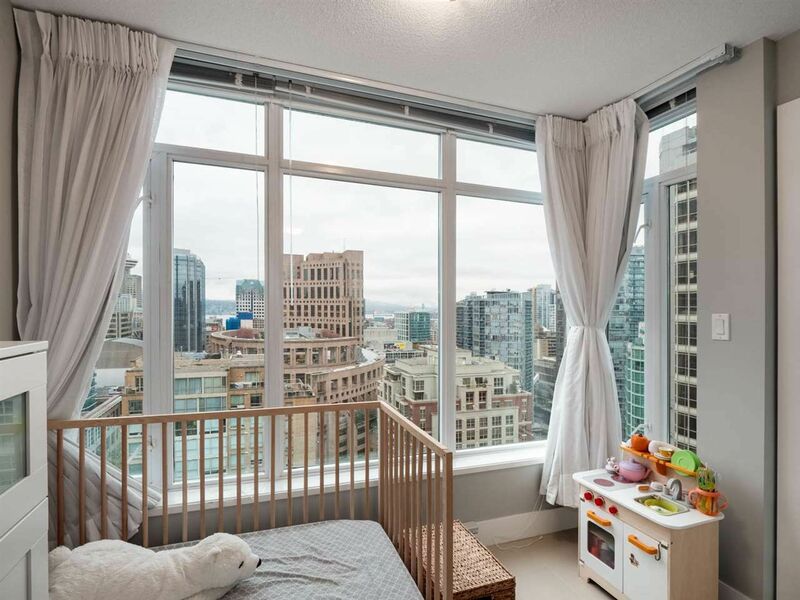 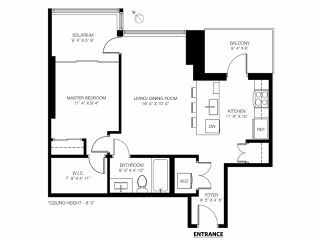 This 672 sqft bright and airy 1bed plus den home presents an open concept floorplan and large windows with sweeping views of the city, mountains and peek-a-boo water views. 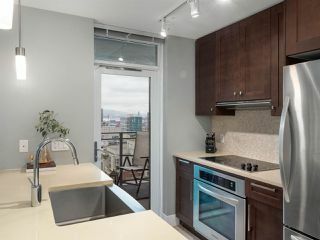 The gourmet kitchen with SS appliances and large island is perfect for everyday use with family and friends. 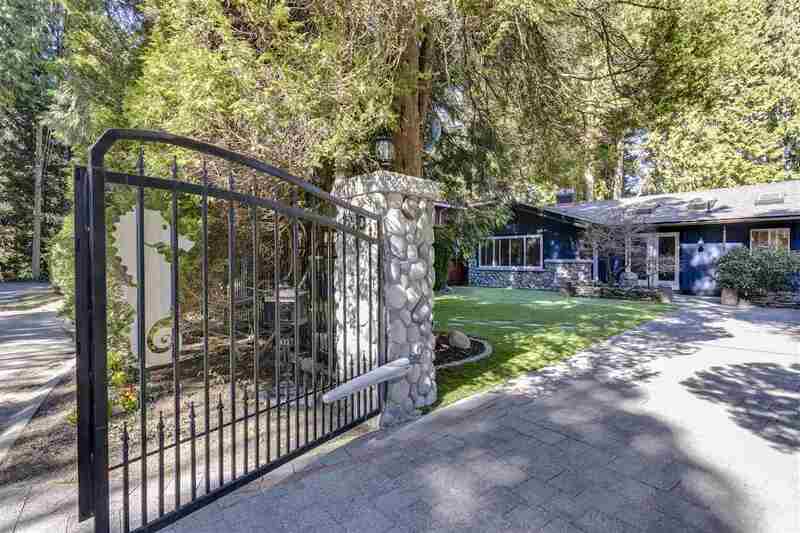 Large master with large walk-in-closet and adjacent den, ideal to use as an office or nursery. 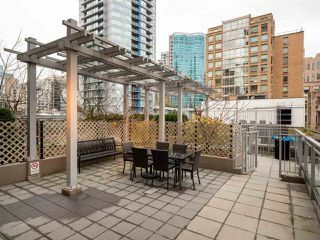 Other luxury features include spa-like bathroom with heated floors, large balcony with north exposure, secure parking and locker. 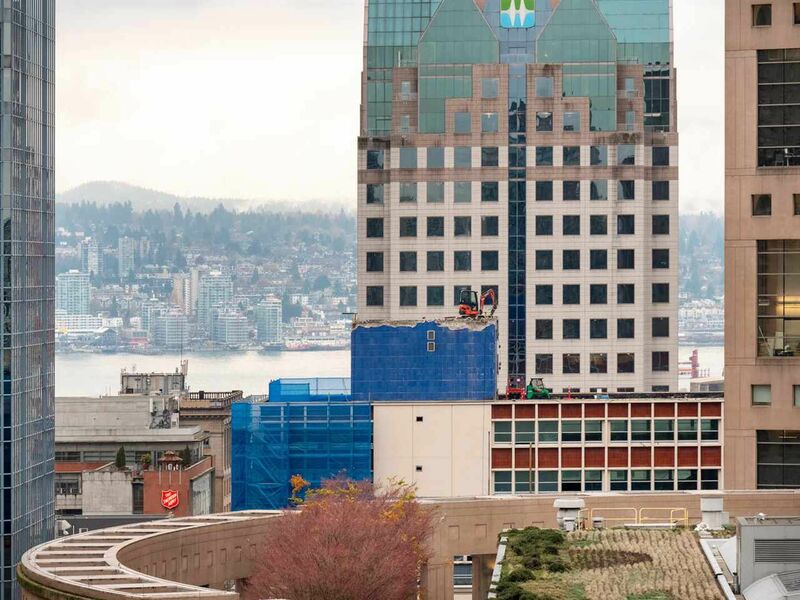 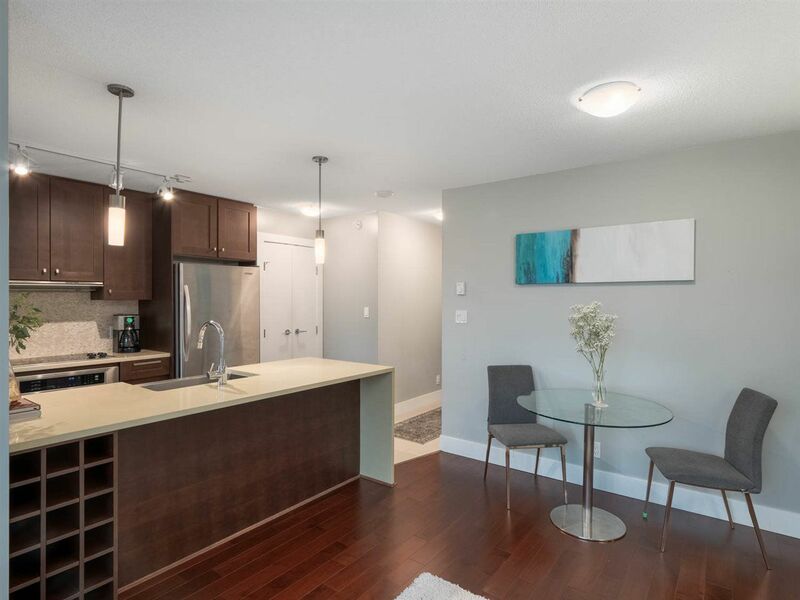 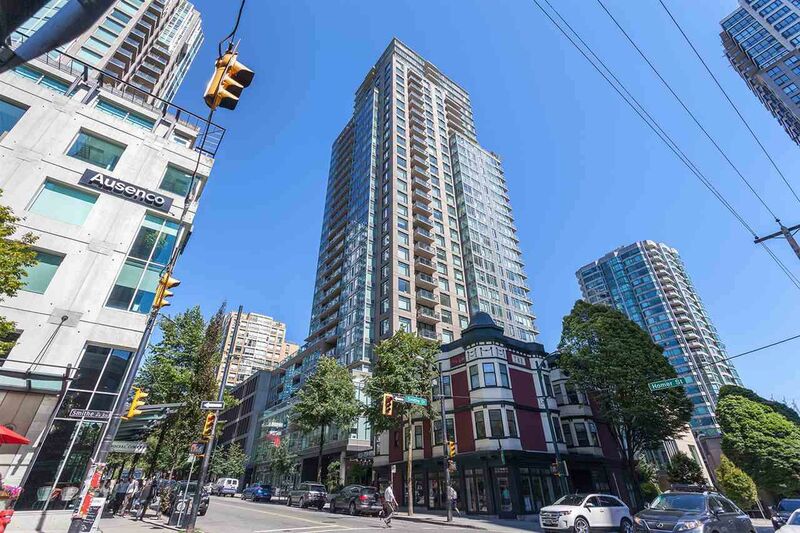 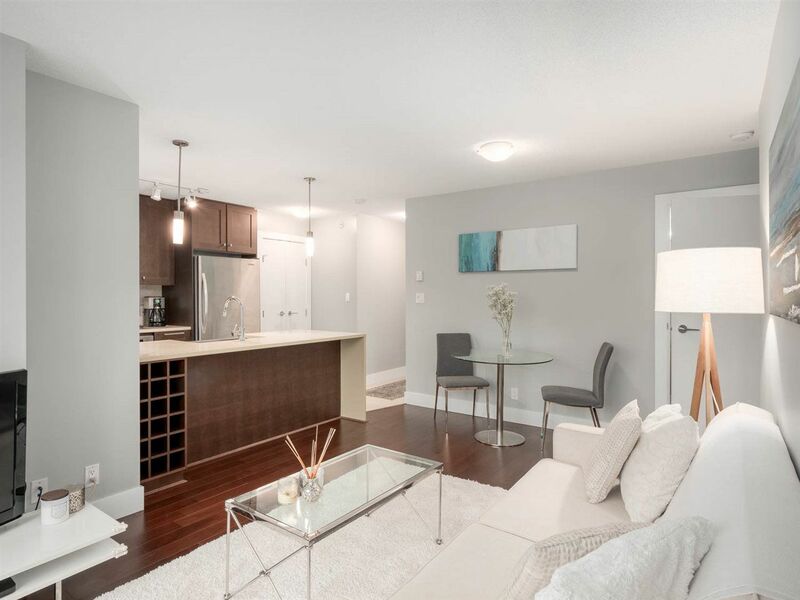 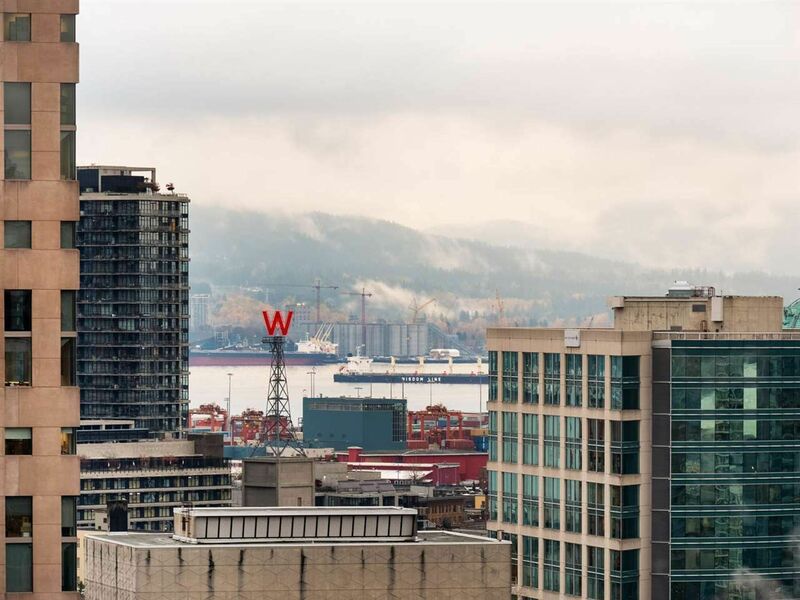 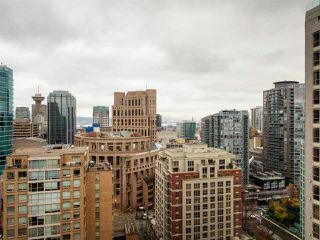 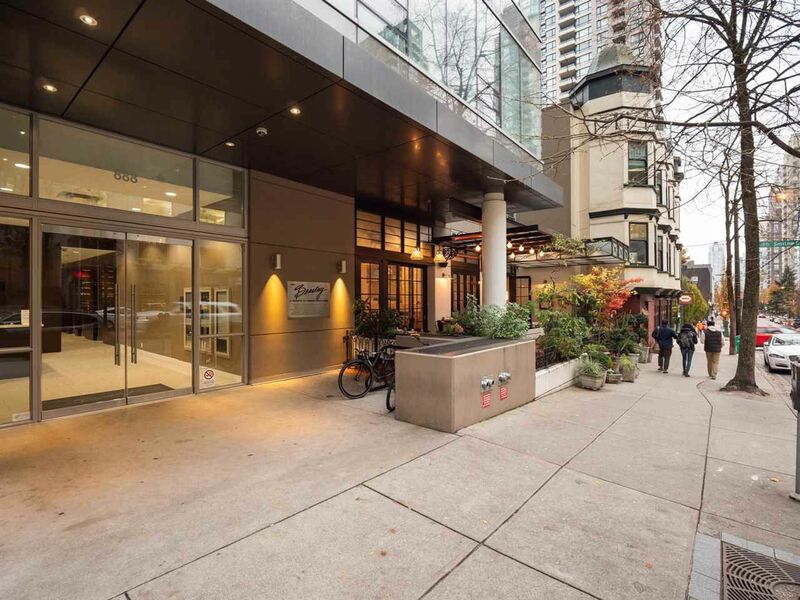 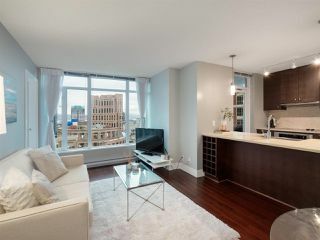 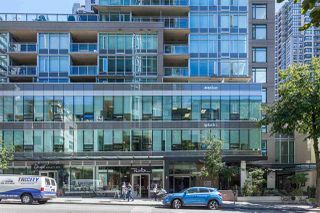 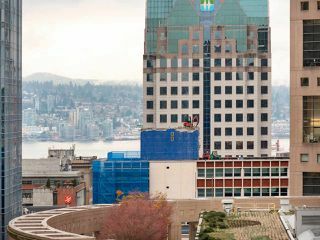 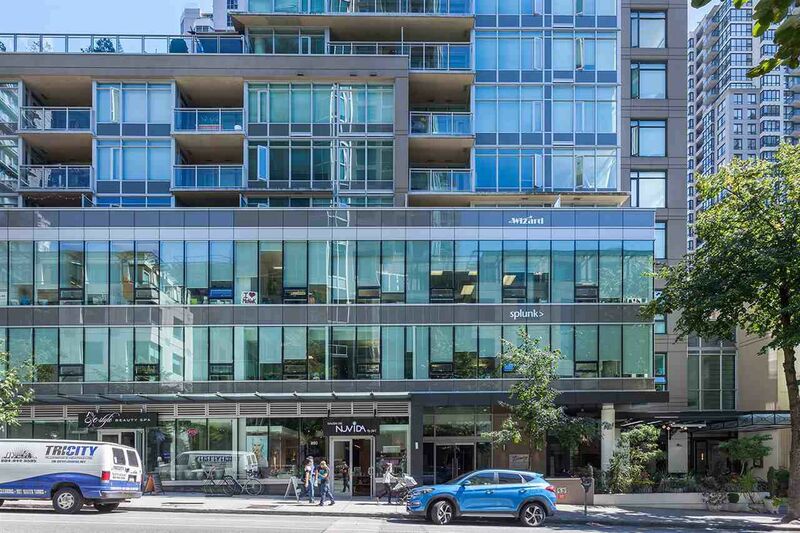 Buy at ease in this meticulous maintained building with gym, lounge, concierge & doggie-walk located only mere steps from everything Yaletown has to offer, Robson Street, parks, seawall, SkyTrain station & much more.